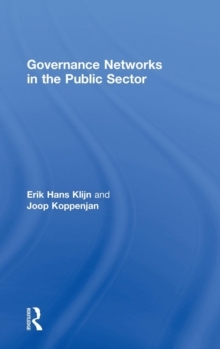 Governance Networks in the Public Sector presents a comprehensive study of governance networks and the management of complexities in network settings. Public, private and non-profit organizations are increasingly faced with complex, wicked problems when making decisions, developing policies or delivering services in the public sector. These activities take place in networks of interdependent actors guided by diverging and sometimes conflicting perceptions and strategies. As a result these networks are dominated by cognitive, strategic and institutional complexities. Dealing with these complexities requires sophisticated forms of coordination: network governance. 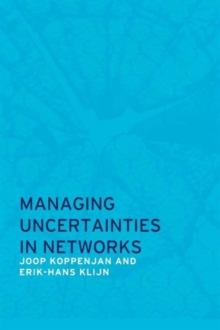 This book presents the most recent theoretical and empirical insights into governance networks. 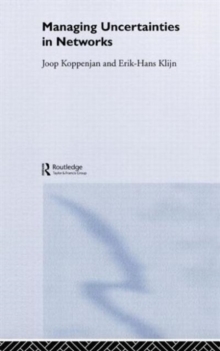 It provides a conceptual framework and analytical tools to study the complexities involved in handling wicked problems in governance networks in the public sector. 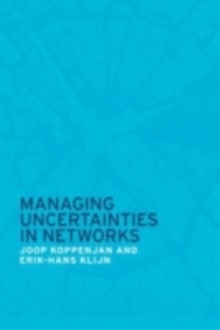 The book also discusses strategies and management recommendations for governments, business and third sector organisations operating in and governing networks. 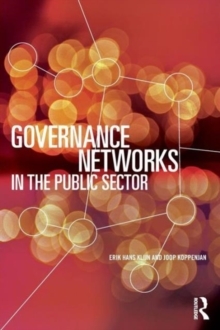 Governance Networks in the Public Sector is an essential text for advanced students of public management, public administration, public policy and political science, and for public managers and policymakers.